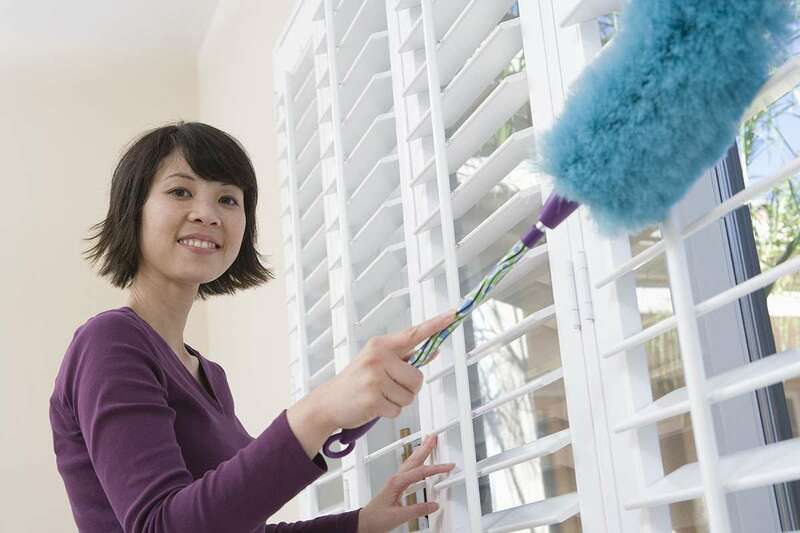 How to avoid some mistakes in our spring clean! and when to change a vacuum bag? Moisture attracts dust and therefore it’s better to use a dry anti-static wipe. penetrates surfaces and slows down the return of dust build-up. Do you only replace the vacuum bag when it’s bursting at the seams? You’re not alone. In fact, it should actually be replaced when it is two thirds of the way full – likely to be around every six to eight weeks. Sand and dust residue reduce suction power, making your vacuum less effective as it becomes fuller. Additionally, food residue decomposes in the warm environment and mould evolves to create a bitter smell. 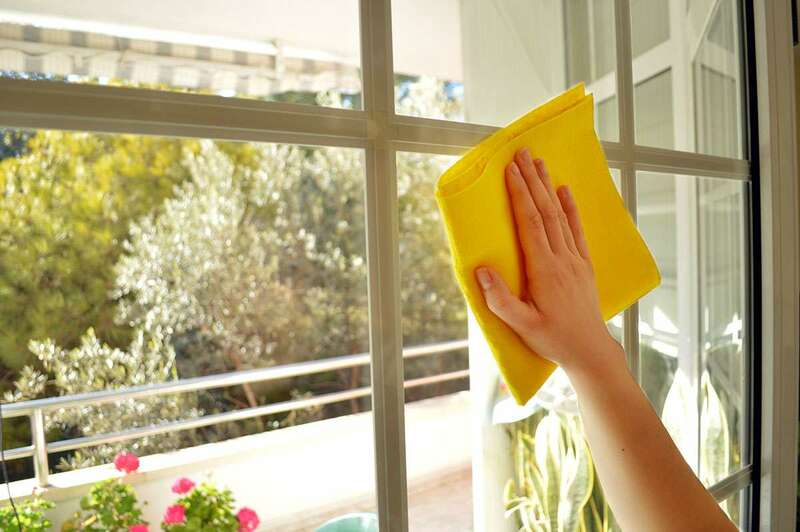 When the sun is shining through your windows, it might seem like a good time to give them a clean. But that sunshine will cause your cleaning solution to dry too quickly and will leave lasting streak marks. Instead, clean them on a cloudy day and use a combination of white vinegar and newspaper for a sparkling finish. It’s tempting to regard our washing machines as ‘self-cleaning’, but Hassle says that slowly evaporating moisture eventually turns the drum into a germ incubator. To avoid the spread of bacteria and odors, pop 50g of baking soda into the drum and fill up the detergent drawer with 50ml of white vinegar, and run a 60 degree wash on the empty machine. Despite being home to around 10 million germs, the kitchen sponge is not the dirtiest cleaning tool. The mop is even more filthy, given that it can accumulate up to a billion bacteria for every ten square feet of floor it covers. After each use, wash the removable fibre head at 60 degrees, and replace it altogether every two months.